Boost your holiday spirits this winter with these cool and cozy outfit ideas. ‘Tis the holiday season! A time for merriment, mulled wine, friendly neighborhood burglars and snowmen! In the movies, at least. In reality, December in Seoul will probably involve frozen boiler pipes, triple-layering your pajamas and resisting the urge to wrap yourself in a duvet with a woolly hat on and stay there till spring. Unfortunately, you will likely have to leave your home before next March. So, we’ve put together a couple of winter-inspired outfits to help see you through in style. Layer them on colder days or jazz them up for a night out, festive get-together or your end-of-year-work party. Antwerp-based Howlin are known for their classic, high-quality wool goods. 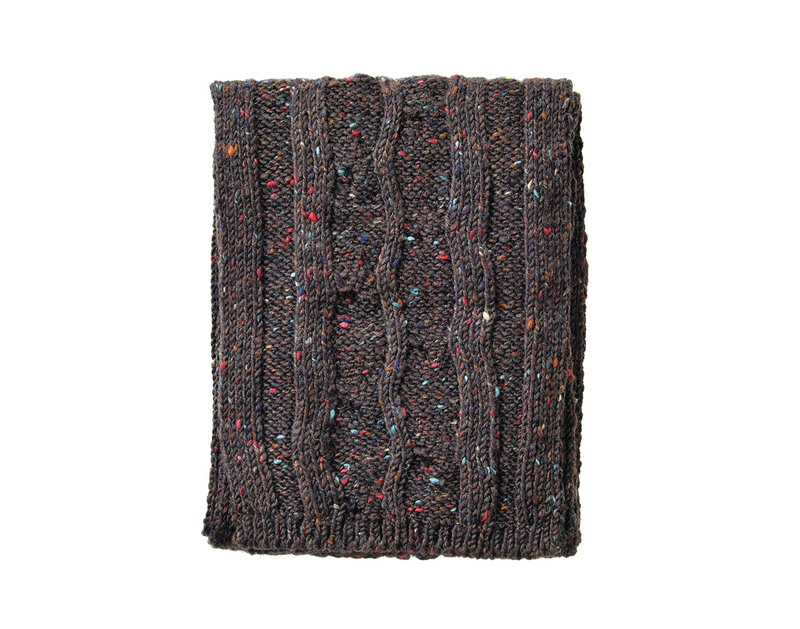 This snuggly, flecked Colari Scarf, made in England, is guaranteed to keep your neck nice and toasty over the next few months. No winter outfit can go wrong with a cozy cream turtleneck. In fact, the writer of this piece wishes all men would wear cream turtlenecks all of the time. 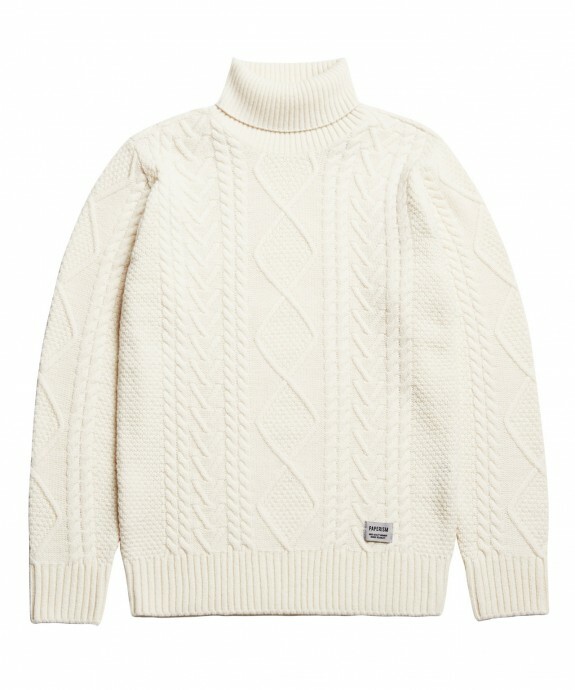 Korean casual-wear brand Paperism offers this classic fishermen knit, available in gray and black, too. 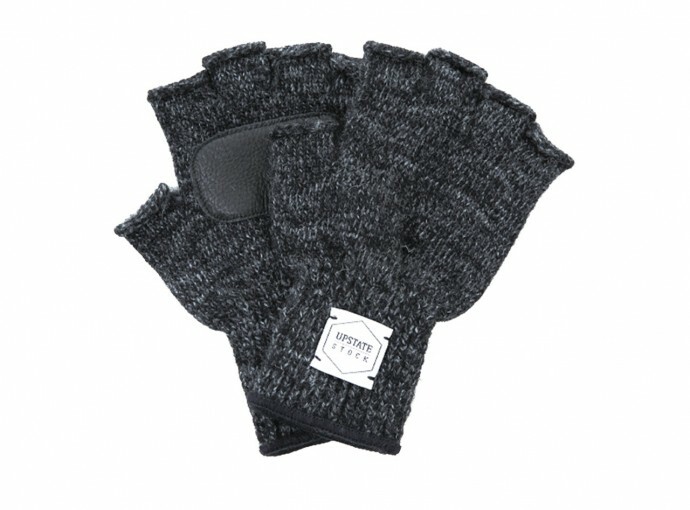 Stay fashionably warm while still being able to check your Kakao Talk with these ribbed, merino wool gloves from Upstate Stock. Yay! These light-wash, classic five-pocket jeans from Korean men’s fashion brand Tony Wack both look cool and are sturdy enough to protect you from the seasonal elements. 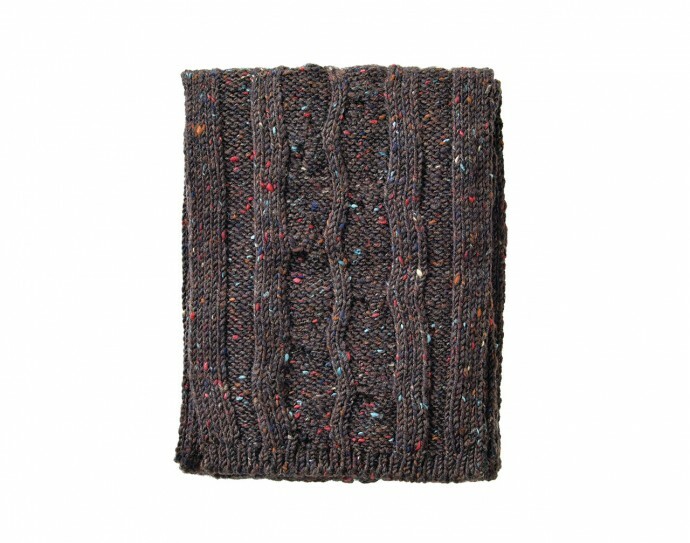 Roll up the bottoms and pair with block-color thick socks for a more casual look. It’s not easy to find a pair of decent winter boots, especially if you’re looking for something a little different. 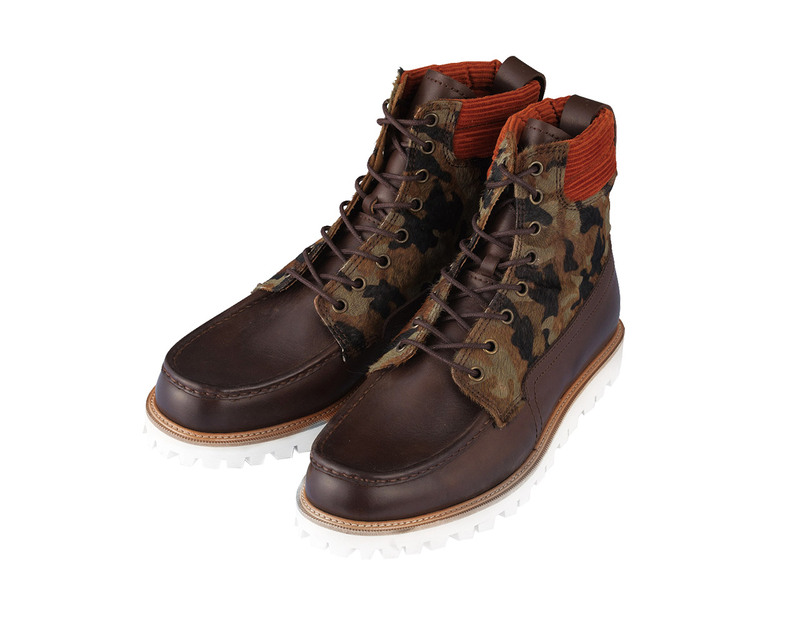 This camouflage print Nomadic Boot from men’s brand General Idea is a fun twist on the fail-safe black/brown winter shoe. They might be a little on the pricey side, but they’ll serve you well for years to come. 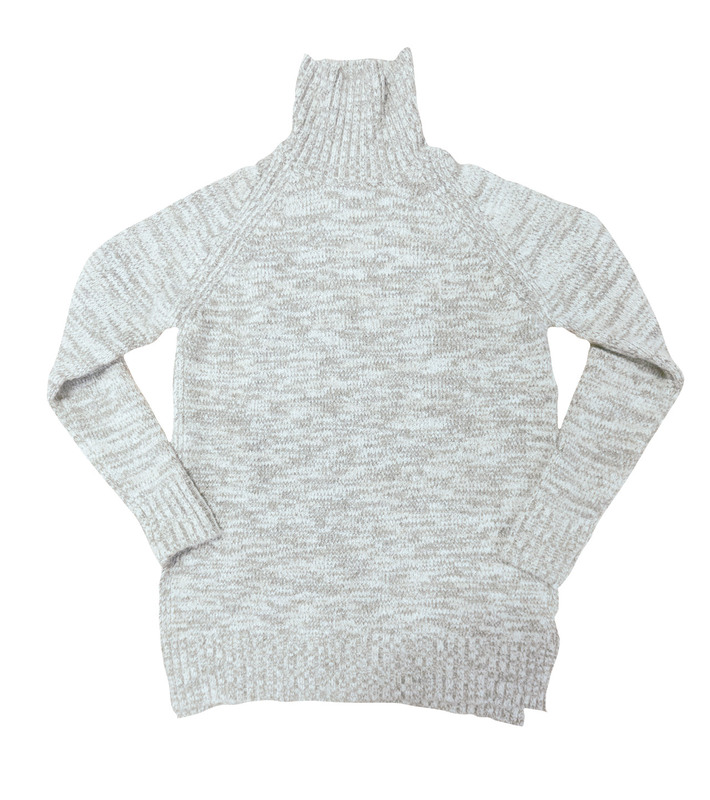 Smart enough to dress up for special occasions and cozy enough to want to wear indoors and out, this loose turtleneck from Zara will undoubtedly become a staple in your wardrobe this season. No winter wardrobe is complete without at least one sequined thing! 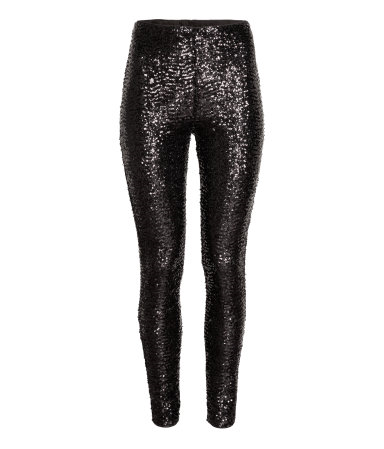 These sparkly leggings from H&M are guaranteed to get you in the festive mood. Sequins are not exactly known for their heat-trapping properties, however, so be sure to wear over tights or plain leggings to help keep you warm. Suecomma Bonnie is an upscale Korean shoe brand known for their gorgeous, high-quality selection of footwear. 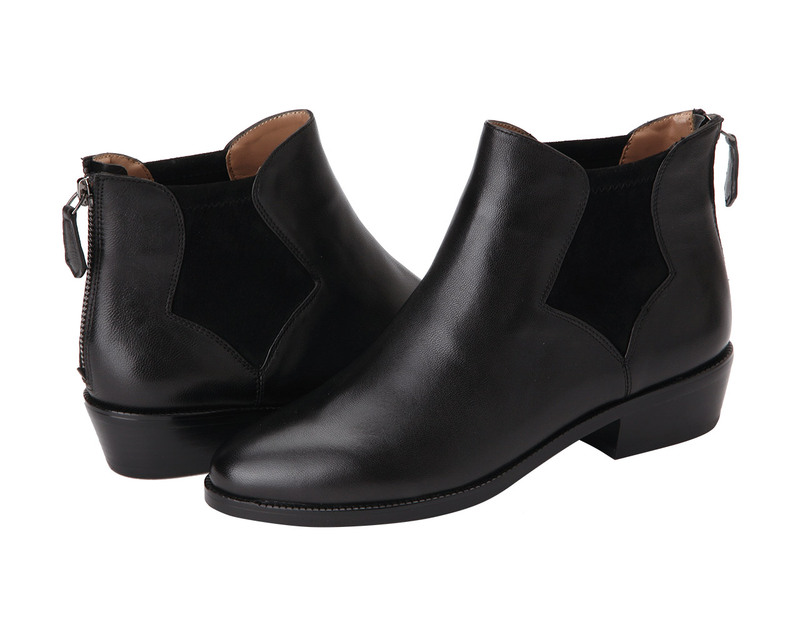 Pair these lambskin leather suede booties with leggings, skinny jeans, dresses – anything! 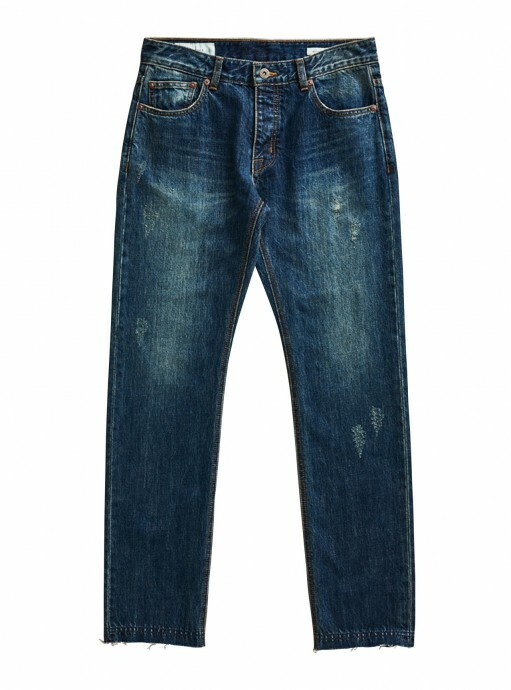 They’ll also look great with lighter outfits in the fall and spring. Branch away from black this year and bring a bit of color to your morning Seoul subway commute with this oversized, green check coat from Naked Sense (you can still wear all black underneath, if you want). This matte-gold, soft leather clutch from up and coming Korean bag brand Joseph & Stacey is the perfect accessory for any end-of-year party. 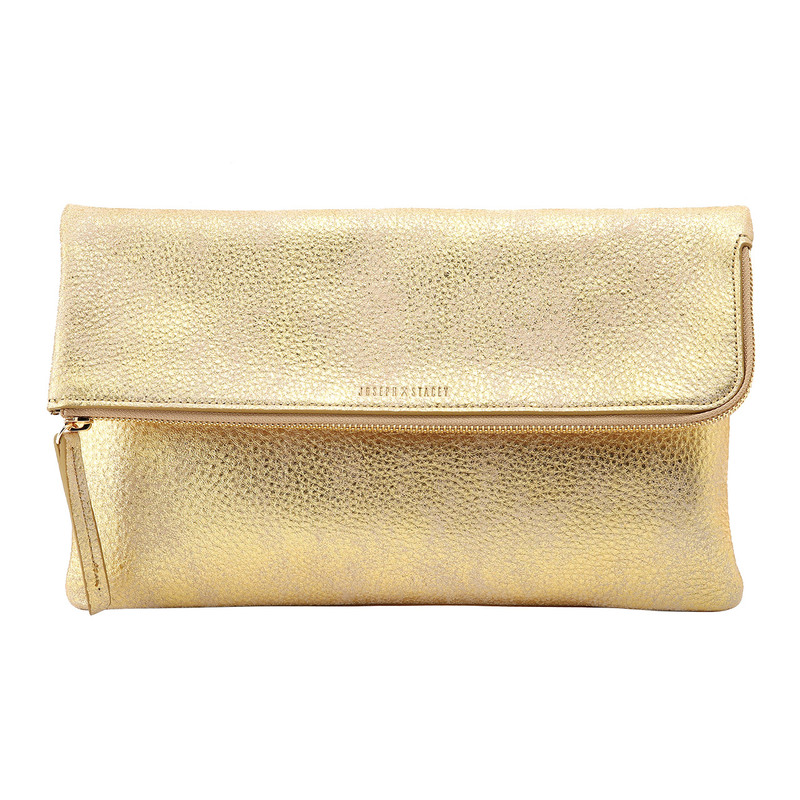 Accessorize with a few gold staple pieces.